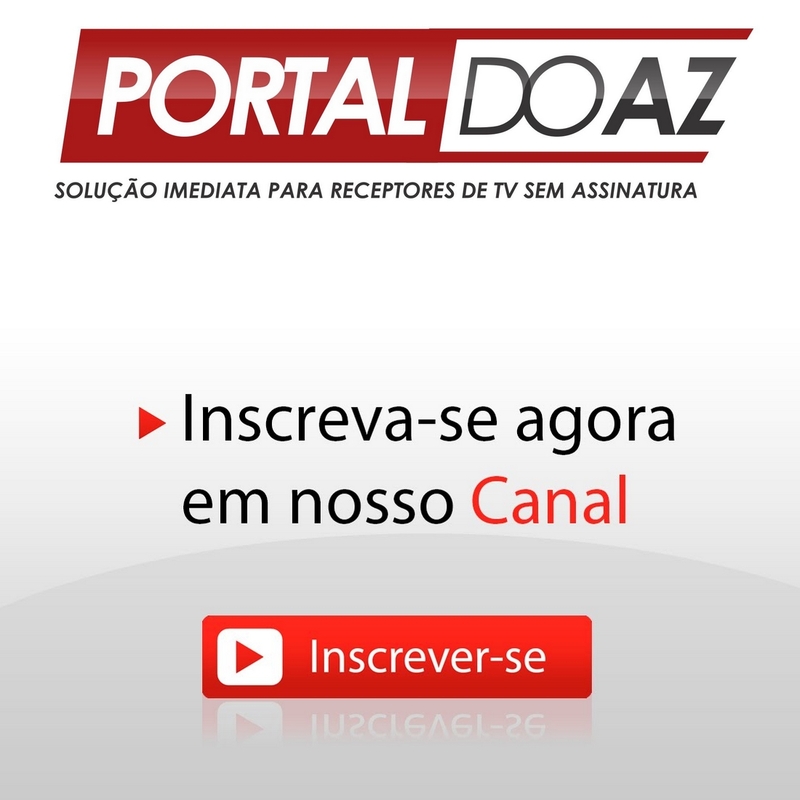 Browse: Home / ALPHASAT NEXUM HD V.10.06.18.S55 ATUALIZAÇÃO – JULHO 2018. ALPHASAT NEXUM HD V.10.06.18.S55 ATUALIZAÇÃO – JULHO 2018. ALPHASAT NEXUM HD V.10.06.18.S55 ATUALIZAÇÃO – 2018.